Madison Parks wants your help designing Patriot Park! 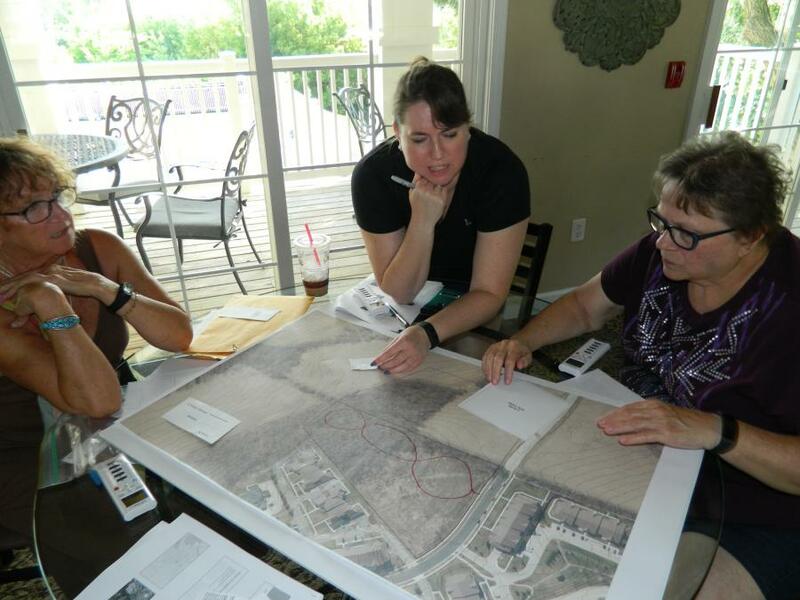 City staff will hold a second, and anticipated final public input meeting for the Patriot Park Master Plan on October 24th at the Madison Apartments Clubhouse! Join us and help design Patriot Park!